Carotid Artery Endarterectomy is a surgical procedure that involves removal of the plaque that causes obstruction and subsequent hardening and narrowing of the carotid artery. This illustration shows the process of carotid endarterectomy. Figure A shows a carotid artery that has plaque buildup. The inset image shows a cross-section of the narrowed carotid artery. Figure B shows how the carotid artery is cut and the plaque removed. Figure C shows the artery stitched up and normal blood flow restored. The inset image shows a cross-section of the artery with plaque removed and normal blood flow restored. What is Carotid Artery Endarterectomy surgical procedure? Carotid Artery Endarterectomy is a surgical procedure that involves removal of the plaque that causes obstruction and subsequent hardening and narrowing of the carotid artery. The carotid artery is a major artery that provides blood to the head and neck. Carotid Artery Endarterectomy procedure involves the carotid artery and the neck. 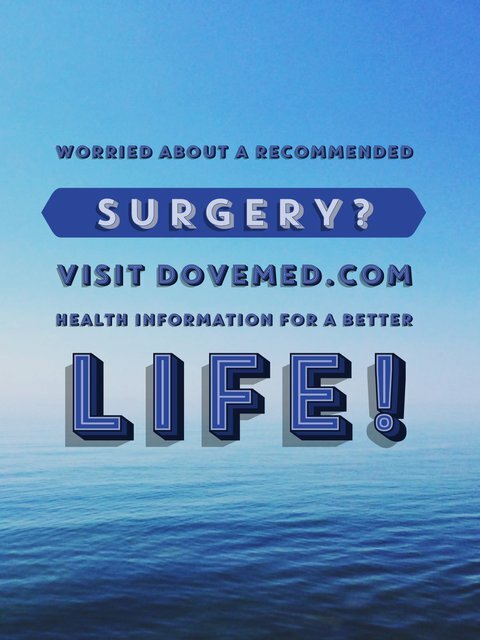 Why is the Carotid Artery Endarterectomy surgical procedure Performed? An alternate choice to the procedure is carotid angioplasty and stenting, which is less invasive. The recent advances in the procedure are the use of endovascular techniques, which are less invasive and have shorter recovery time. What is the Cost of performing the Carotid Artery Endarterectomy surgical procedure? The cost of Carotid Artery Endarterectomy procedure depends on a variety of factors, such as the type of your health insurance, annual deductibles, co-pay requirements, out-of-network and in-network of your healthcare providers and healthcare facilities. How is the Carotid Artery Endarterectomy surgical procedure Performed? A Carotid Artery Endarterectomy procedure is performed in a hospital. The patient is admitted, undergoes the procedure and is discharged, as per the instruction of the physician. The procedure is performed either by a general surgeon, vascular surgeon, cardiovascular surgeon or a neurosurgeon, along with an anesthesiologist. The procedure may take anywhere between 1.5-3 hours. What Tests are needed, before the Carotid Artery Endarterectomy surgical procedure? 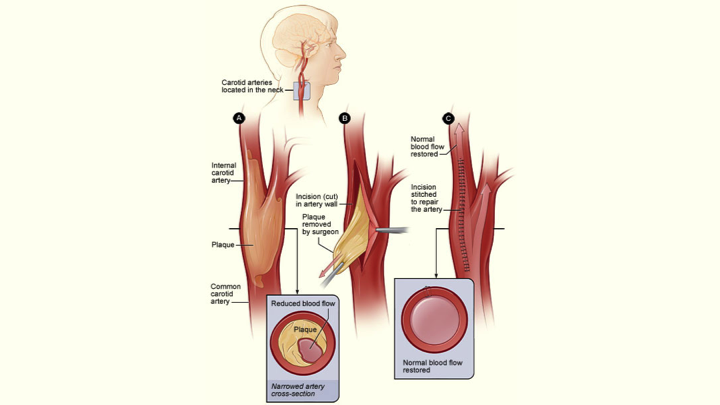 What is a Carotid Artery Endarterectomy procedure? During the procedure the patient is administered local anesthesia either with or without sedation. However, in some cases, general anesthesia may be administered. When general anesthesia is necessary, the procedure is usually performed at a hospital surgery facility. Since the procedure involves making an incision and is invasive there will be some amount of blood loss. This may differ from patient to patient. What are the possible Risks and Complications during Carotid Artery Endarterectomy surgical procedure? What Post-Operative Care is needed at the Healthcare Facility after Carotid Artery Endarterectomy surgical procedure? What are the possible Risks and Complications after Carotid Artery Endarterectomy surgical procedure? The recovery from the procedure is generally good, and complications are rare. What Post-Operative Care is needed at Home after Carotid Artery Endarterectomy surgical procedure? It takes about 2 weeks to recover from the surgery. However, it takes about 3-4 months to completely feel sensation in the neck region, around the surgical wound. Who will you receive a Bill from, after the Carotid Artery Endarterectomy surgical procedure? The patient is advised to inquire and confirm the type of billing, before a Carotid Artery Endarterectomy surgical procedure is performed.